- En achetant ce livre d'occasion, vous pouvez réaliser en moyenne 9% d'économie par rapport au prix d'achat à l'état neuf. 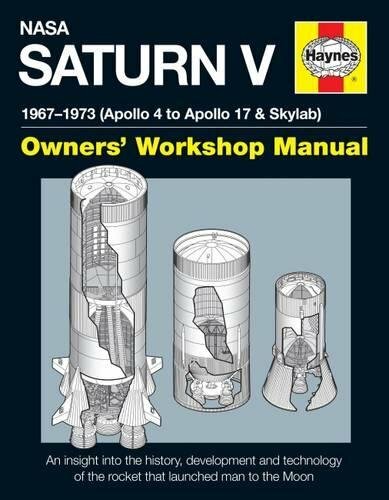 David Woods A new addition to our growing range of ÔspaceÕ manuals, complementing: Apollo 11, Apollo 13, Space Shuttle, International Space Station, Soyuz, Lunar Rover, Mars Rovers, Gemini, Voyager 1 & 2, and Rockets. 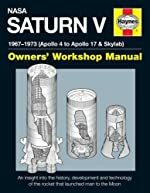 The detailed technical story of manÕs largest and most powerful rocket to date, available for publication ahead of, or to coincide with, the 50th anniversary of the first Saturn V launch. Featuring a wealth of imagery and technical drawings from the NASA archive.